A room addition is a very personal investment. Maybe your family is growing, you might need more storage space or just like entertaining guest. Making your addition look like it was part of the original house is generally what every home owner wants. When Choosing your contractor for remodeling, renovations or additions, make sure you choose an honest and fair contractor. Make sure they can provide you proof of insurance, license and references. Whether you are in Orange Park, Fleming Island, Green Cove or Middleburg, Custom Quality Builders is a locally owned and operated contractor.. 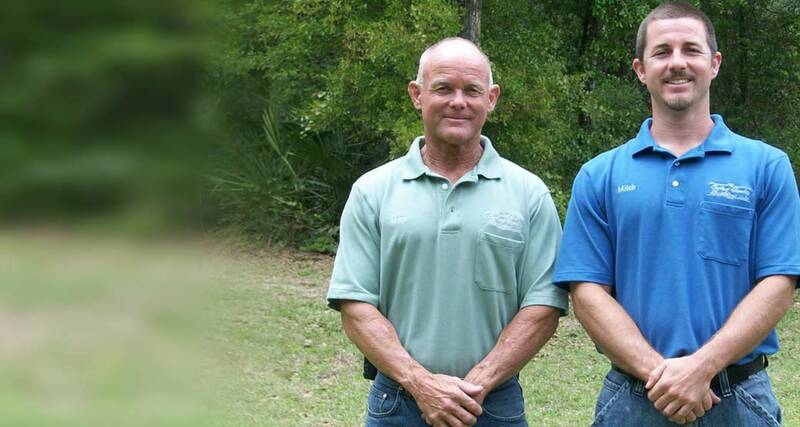 Custom Quality Builders is a licensed and insured building contractor for the state of Florida. Taking pride in all of our work, as no job is to small or to big. We are a father and son company that specializes in residential remodels and additions. 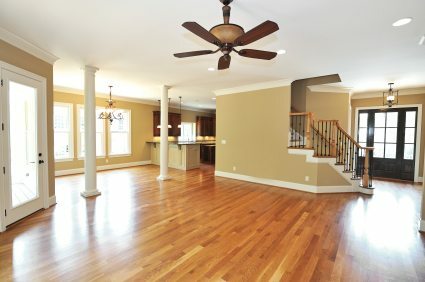 Flooring and Trim can change the entire look and feel in your home. Make sure you choose the right one for you.